Following the battle of King’s Landing, Joffey Baratheon still sits on the Iron Throne with his grandfather, Tywin Lannister ruling the kingdom for him. Stannis has retreated to Dragonstone with the meager remains of his army to contemplate his next move while Robb Stark and his loyal forces plan to retake the north after a wedding to secure the loyalty of House Frey. In the far north, Jon Snow and the men of the Night’s Watch prepare to confront the wildling hoard just as far across the sea Daenerys begins to collect her own followers to recapture the Iron Throne. 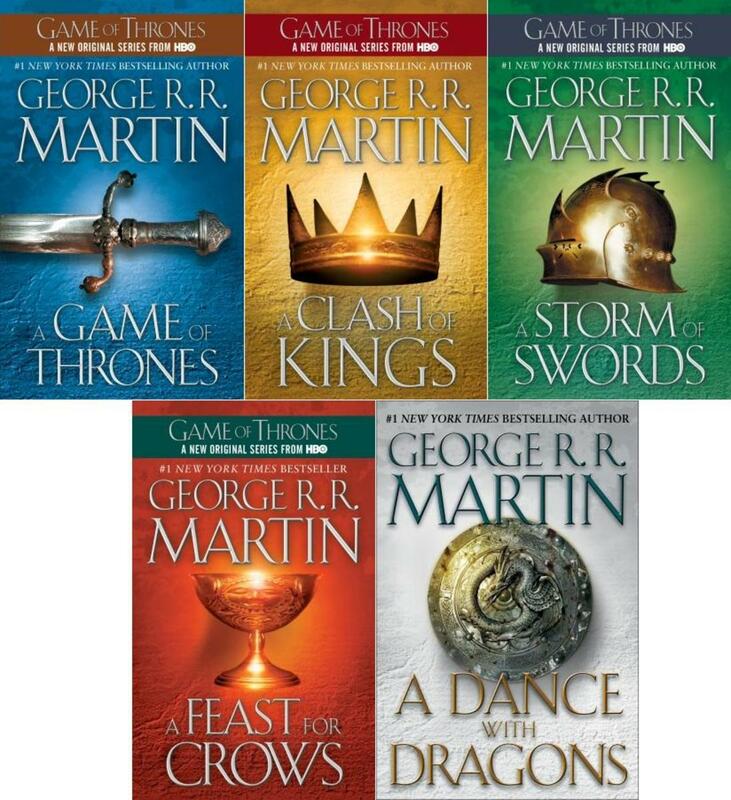 While there are more battles in this book than in the previous installments in the Song of Ice and Fire, most of the plot lines reach their crisis point in either a trial or a wedding. 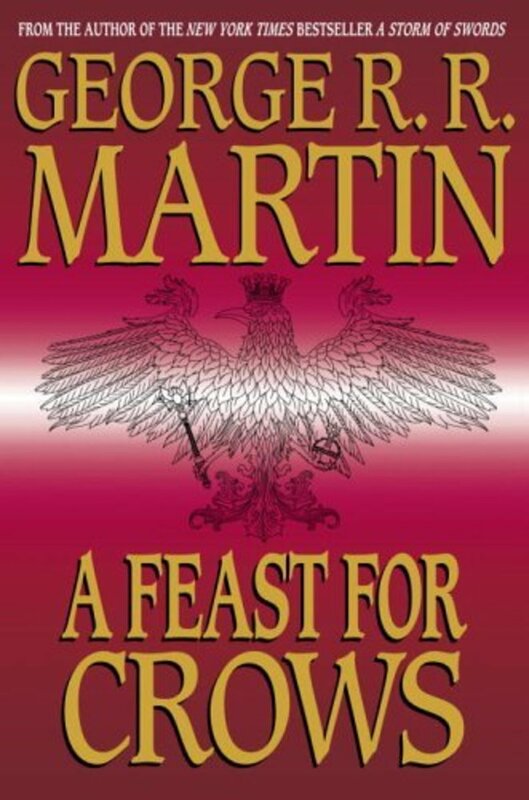 The outcomes of these events rarely go as expected, but it is a mark of Martin’s authorial proficiency that a reader can have the same level of excitement regarding Joffrey’s wedding or an impromptu trial for Sandor Clegane as he or she has when it comes to a last-ditch battle on The Wall. 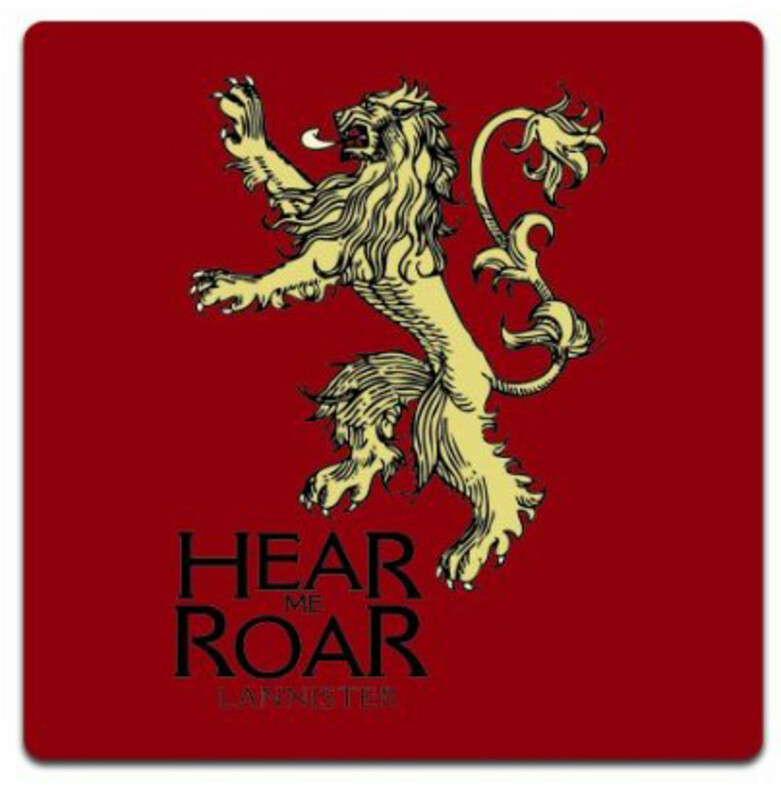 In a surprising turn, one of the narrative voices introduced in this novel belongs to Jaime Lannister, a man who has clearly been viewed as an antagonist until this point. This is a bold move on Martin’s part because so much of what Jaime has done from the first chapters of Game of Thrones is morally dubious at best and monstrously criminal at worst. As the reader is forced to spend time with him, however, his interior life and memories begin to provide a richer understanding of how his character and his actions have been shaped over time. All that and as the reader witnesses his repeated recaptures and torture it is difficult not to feel some sympathy, especially when he finally wins his freedom only to jeopardize it again to help another captive, his one-time warden, Brienne. Similarly, Jaime seems much less inhuman when the reader finally meets his father, Tywin Lannister. The cold-blooded ruthlessness Tywin displays extends to treating his own family as pieces in an elaborate game, as he manipulates Cersei and Tyrion and turns his back on Jaime when he refuses to do as Tywin dictates. Therein lies the true malevolence of Tywin; everyone to him is simply a means to an end, so his worldview is one of such callous narcissism that it strips away the humanity and dignity of everyone around him. It should also interest the reader to note that the characters that end up appearing the most villainous are not soldiers or warlocks or barbarians. Instead it is vain and spiteful old men like Tywin Lannister and Walder Frey that behave in ways that seem the worst. Two major themes underscore much of the action in this novel. First it the issue of loyalty. While Daenerys struggles with trusting the growing number of men advising her, primarily Davos and Jon encounter troubles with the oaths they’ve sworn. Returning from the disaster at King’s Landing, Davos has difficulty trusting in Stannis, his king, knowing that the man still follows the guidance of Melisandre, whom he blames for the defeat and the deaths of his sons. He also cannot abide her apocalyptic dualism, a belief system that Davos sees compromising the integrity of the man he swore to follow and protect. As he questions his own changes in fortune, Davos labors to find a path where he can serve not only his king but also his conscience. For his part, Jon Snow falls deeper into doubts about himself as he spies on the wildlings. The line between pretending to be a turncoat and actually turning into one blurs as he comes to respect and appreciate they same people will have to kill. As he breaks more of his vows to the Night’s Watch, he becomes haunted by the question of whose side is he really taking. The second major theme is the tension between power and freedom. Mance Rayder sits at one end of the spectrum. He explains that he is leading the wildlings south to reclaim lands that rightly belong to any man and not to lords and those that kneel to noble authority. On a positive note, this egalitarian philosophy means that no one is commanded to follow Mance or anyone else north of the Wall; each man is his own king, essentially. 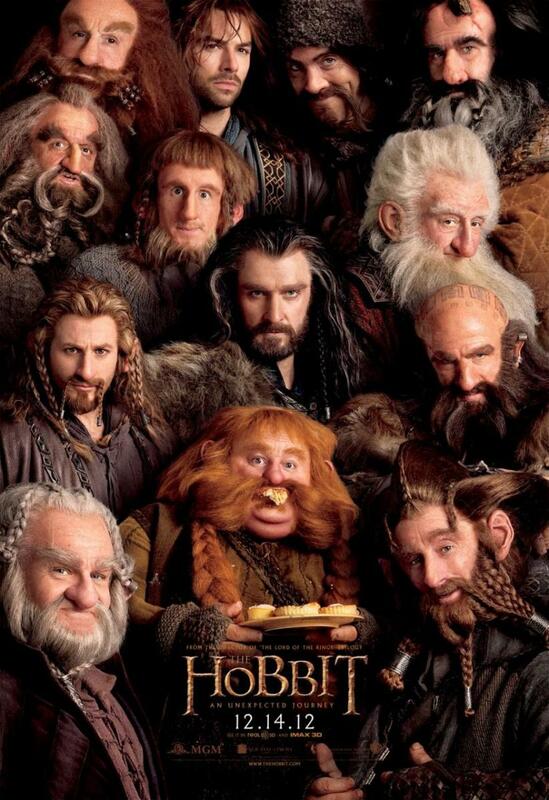 The flaw to the wildling worldview is that full authority to everyone means that no one has any real power at all. The wildlings live in Thomas Hobbes’s state of nature where anyone who is strong enough or fast enough or smart enough can simply take whatever he or she wants without an ability on the victim’s part to appeal for justice or arbitration because they do not exist. Therefore, anyone who is weak is oppressed or enslaved or killed for the betterment of someone stronger. Among the wildlings there is no civilization, just competing individuals who help or harm each other according to their own interests. The opposite of Mance and the wildlings is Daenerys and her ever-increasing legion of followers. She is openly antagonistic to slavery and systems of exploitation, and while she does seek council from a wide selection of her people, as queen ultimate authority rests with her. She issues commands and takes responsibility even for the actions of her emissaries. 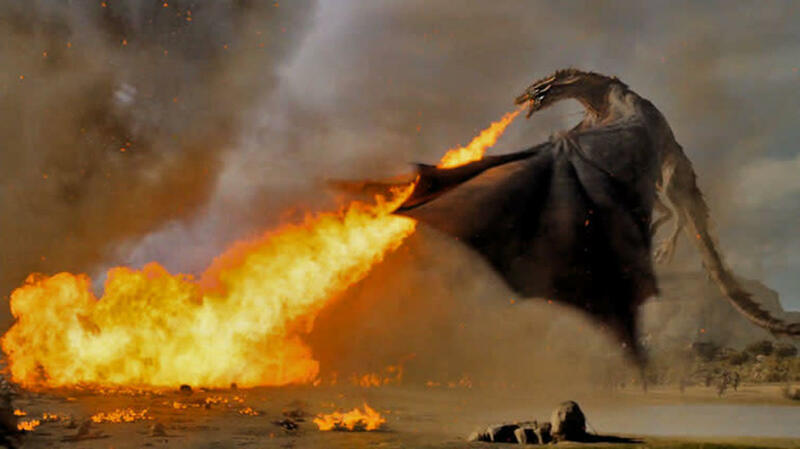 While this perspective of concentrated power can lead to a position as untenable as the wildlings, Daenerys tempers her actions with mercy because she remembers what it was like to be absolutely powerless. She reminds others that her own brother had essentially made a slave of her for his own ends, and she says, “He shouldn’t have done that. He wasn’t just my brother, he was my king. Why do the gods make kings and queens, if not protect the ones who cannot protect themselves?” (374). Her rhetorical question is what motivates her actions. Mance sees no purpose in nobles or laws, but Daenerys believes the whole purpose of her station in life is to protect the very people the wildlings would trample or kill. What will be worth watching is whether or not these philosophies will endure the brutalities of the world an human nature as the novels continue. As with the pervious installments in the Song of Ice and Fire, George R. R. Martin does an excellent job of convincing the reader to care about the characters and what is happening to them, be it war or wedding. Of course, some will be upset at the twists and many tragedies that befall new and old characters. Nevertheless, the book gets a tight grip on the reader and pulls them all the way to an end that promises even more shocks in the future novels. 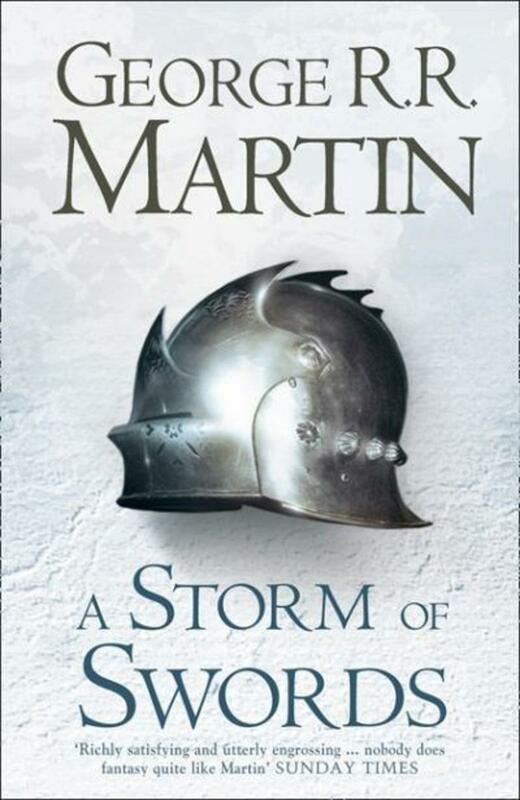 Martin, George R. R. A Storm of Swords. New York: Bantam, 2000. Though slow moving and intricate, A Game of Thrones successfully marries old and new elements of fantasy writing. 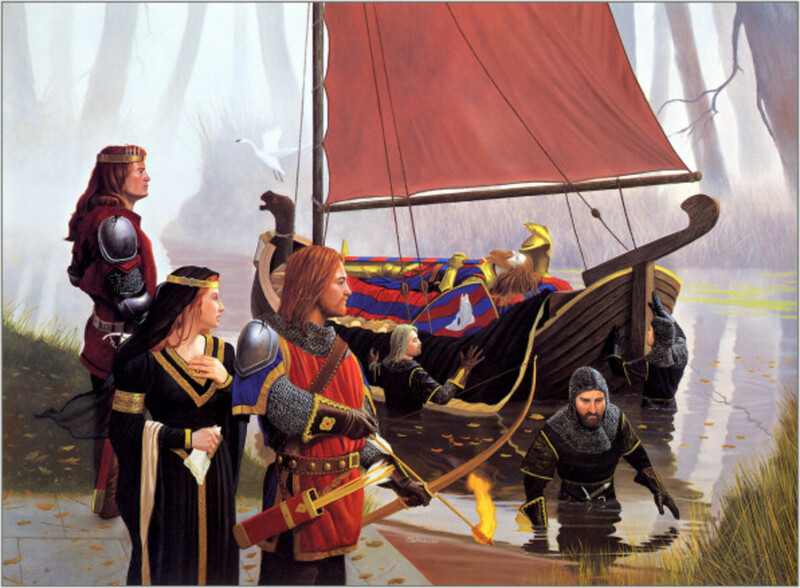 George R. R. Martin chronicles the violence and uncertainty that follows the death of King Robert Baratheon and the fragmenting of the Seven Kingdoms. You're welcome, CJ and saurabhjha. I'm glad my review was useful to you. yeah Thanks from my side too!! I have been looking at this series on and off while looking in the book store. I may have to buy it now. Thanks for the info.